Remind someone that reaching this huge milestone means that they should be spending their day having fun! 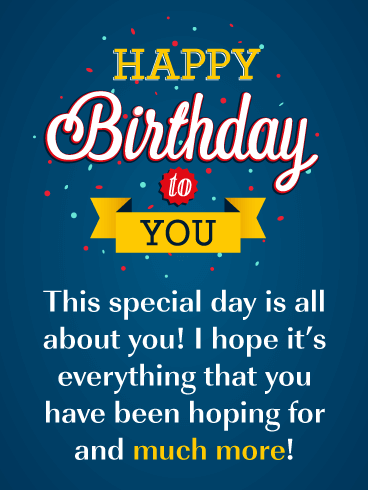 This birthday card will remind them of this, and start their day off with excitement! 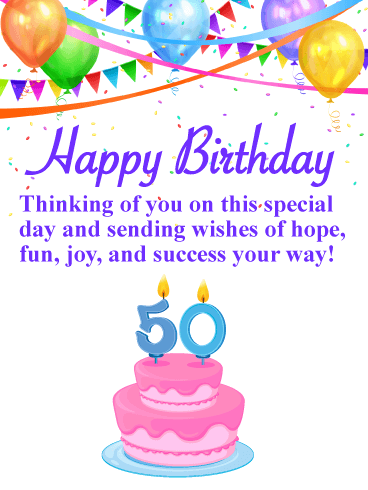 It showcases two lovely candles that create the number 50. Displayed behind these candles are many birthday balloons. Very festive! The yellow background looks bright and cheerful and the message will inspire them! Send this delightful birthday card out today in honor of their big day! 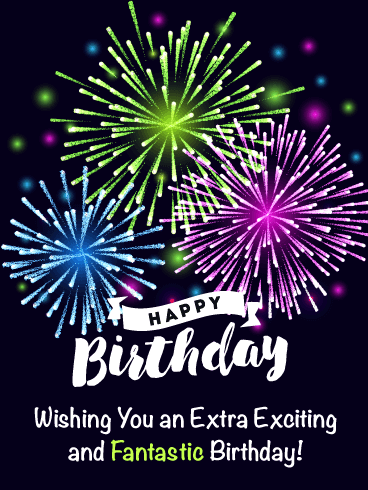 Happy Birthday - This is the day that you are required to have as much fun as possible and only do the things that you enjoy! Everyone loves cake, balloons, and confetti on their birthday, especially if it's for their 50th! 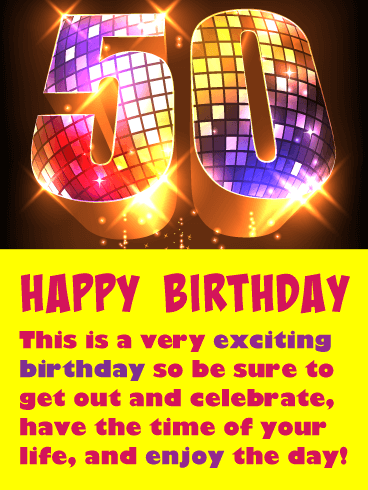 These fun icons fill this greeting card and give it an exciting look that is fitting for such a special birthday. The cake looks splendid with its pink frosting and candles that represent a 50th milestone. The message will touch their heart as they read that you are sending them wishes of hope and joy. 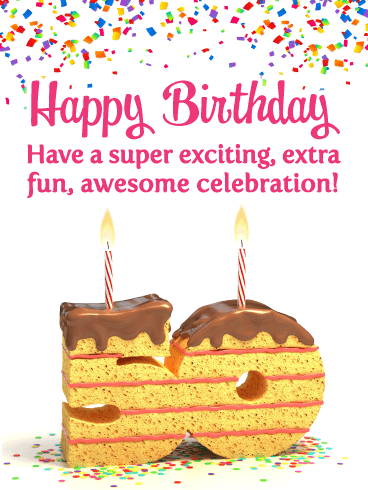 Send this birthday card without delay so they can enjoy this cake on their big day. 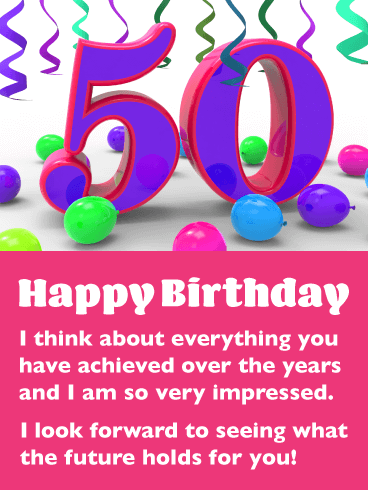 This amazing birthday card was meant to add happiness to someone day as they reach their 50th milestone birthday. 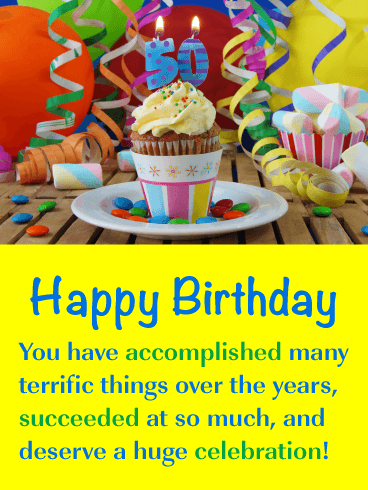 It's a cheerful and positive birthday card that will remind them that this special birthday marks the beginning of an excellent year! 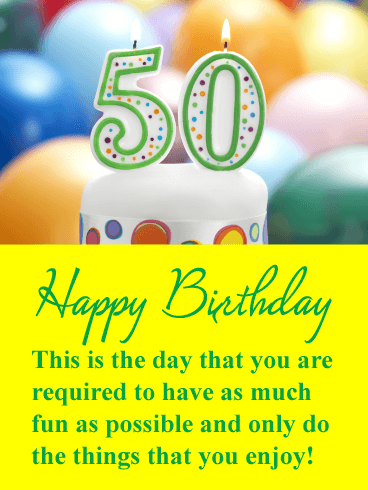 It was designed with colorful confetti, fancy happy birthday lettering, and sensational decorative candles that form the number 50! 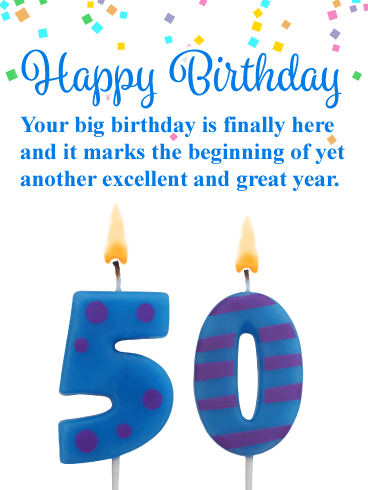 The candles are lit and ready to be sent, so get this great milestone birthday card out to someone special today. 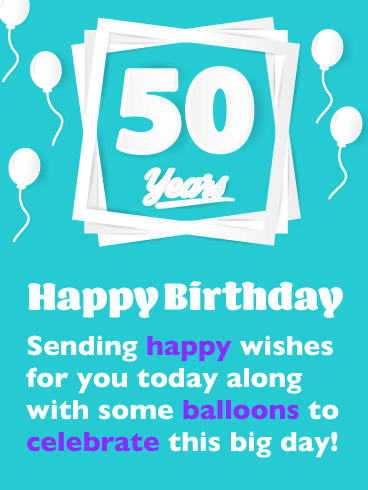 Nothing represents a birthday more than balloons, and this greeting card certainly has them. 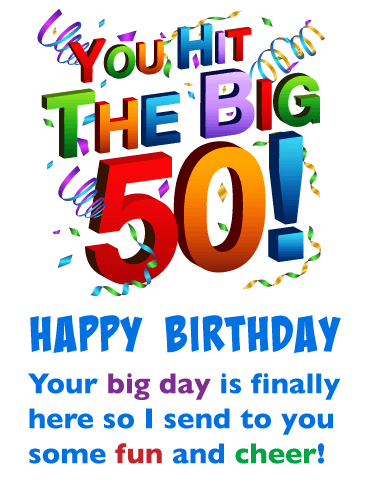 This fantastic birthday card would be great for anyone that is reaching their big 50th milestone birthday. 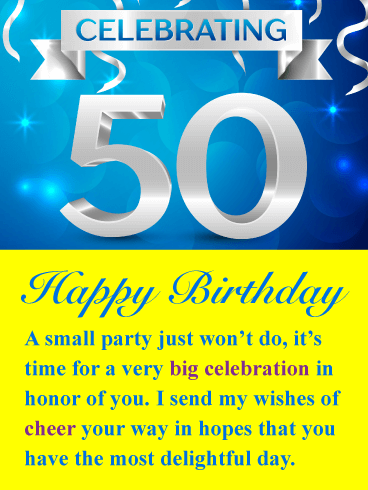 It frames the number 50 in a creative way and features fabulous colors. 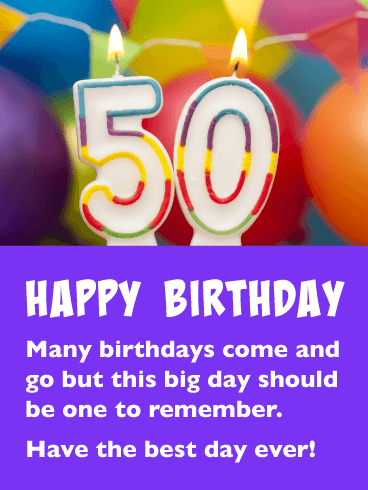 Reaching this special age is a big occasion so be sure to get this greeting card off to them soon so they know you remembered their 50th birthday!